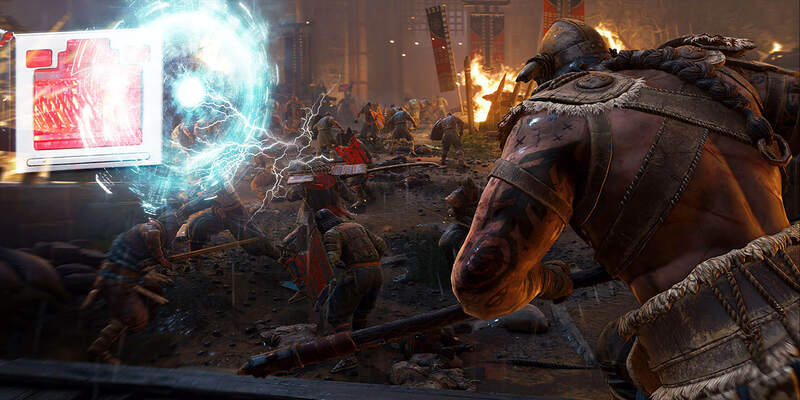 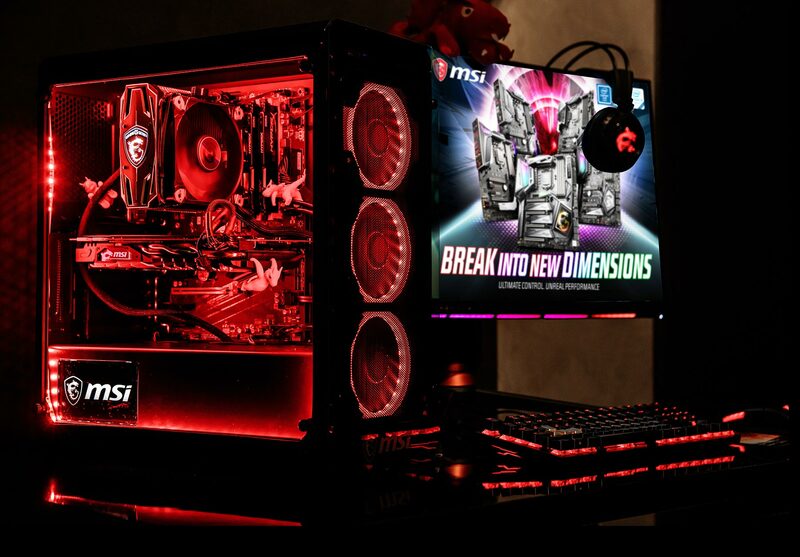 Cooling your PC is essential for reliable performance. 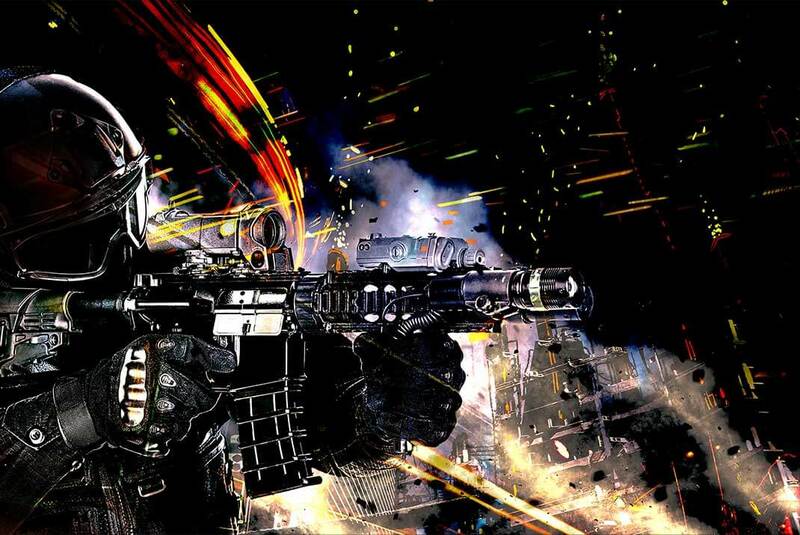 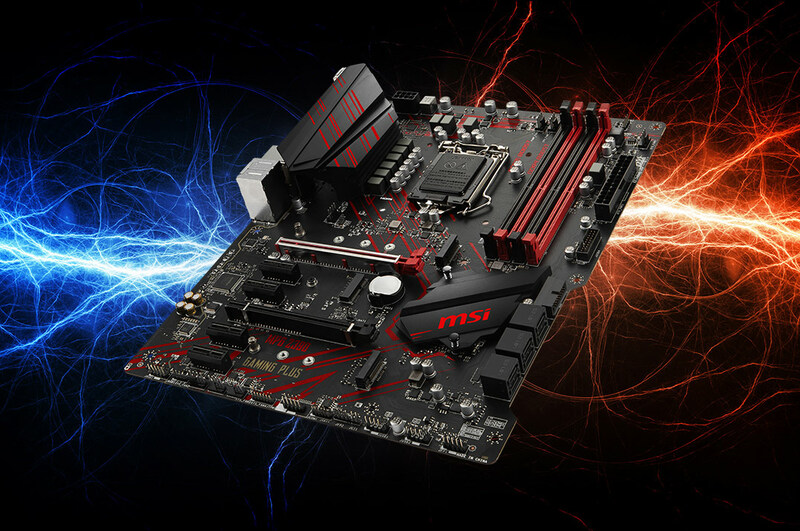 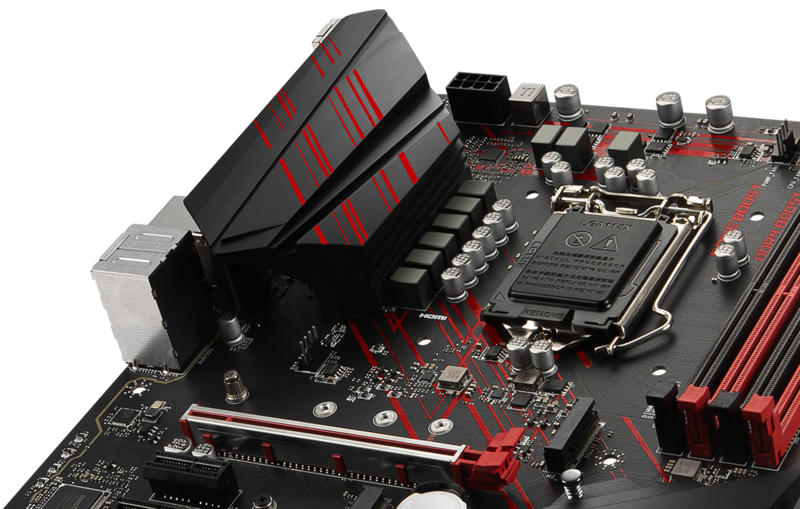 MSI motherboards feature excellent power design with solid and heavy heatsink. 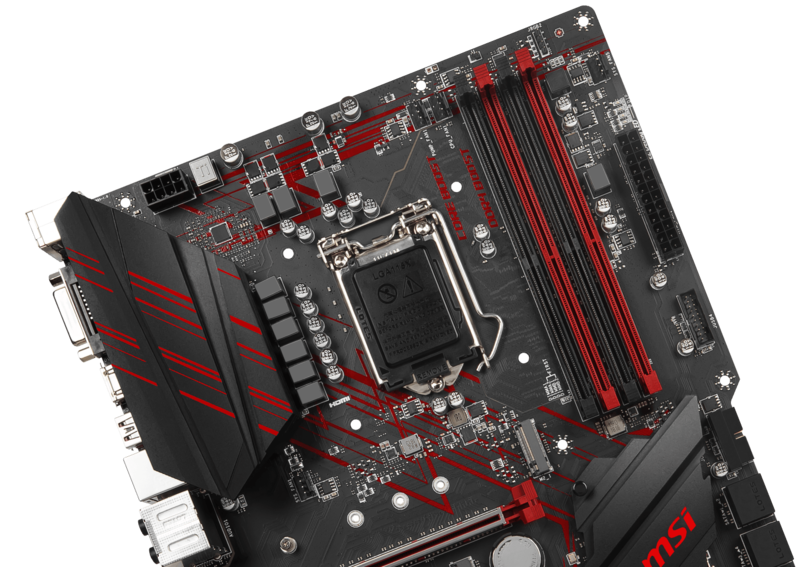 We’ve made sure to include enough fan headers with full control to allow you to cool your system any way you want. 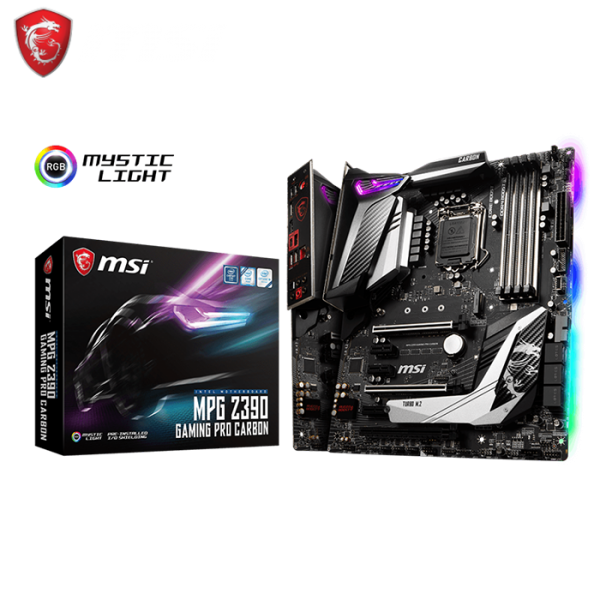 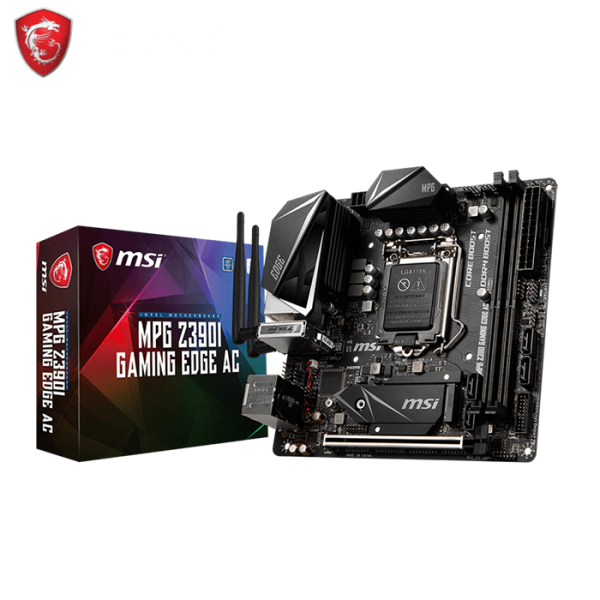 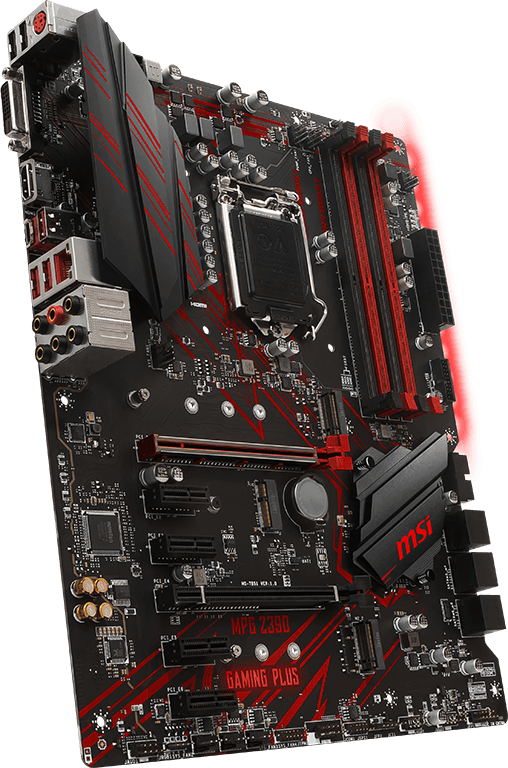 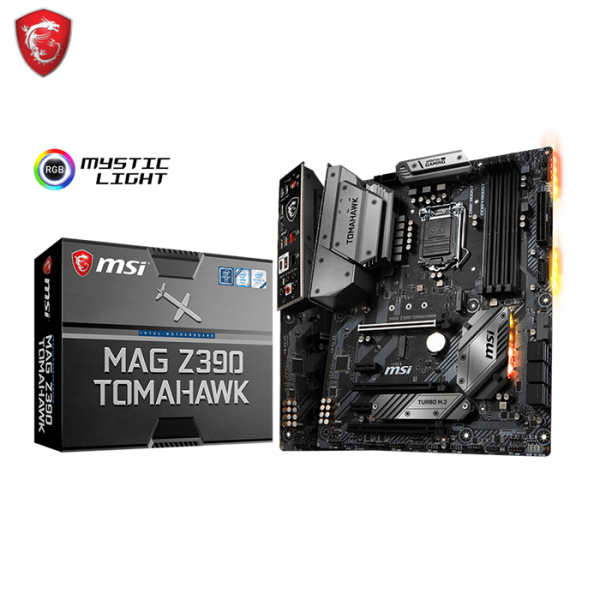 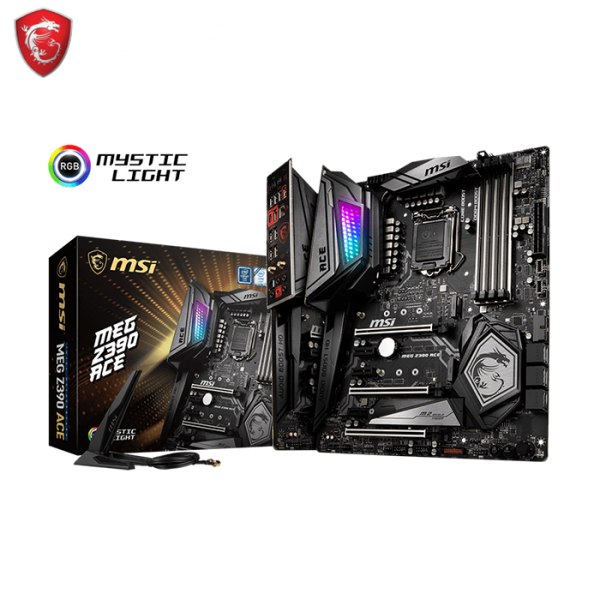 Every MSI motherboards are certified by strict mechanic that feature convenient pin-header keep out zone, friendly SATA & USB location for compatibility with the widest range of components and devices, so DIY user can pick and choose the components they want. 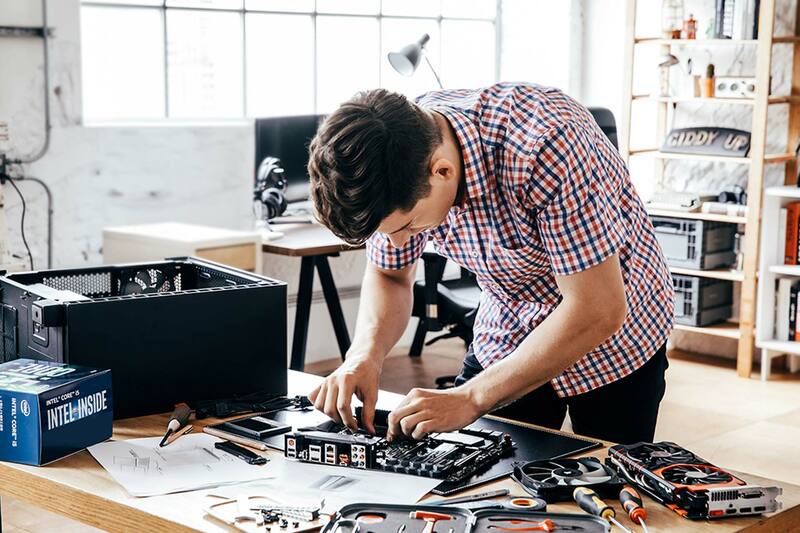 More than that, we offer a dedicated Qualified Vendor List (QVL) for the most critical part – memory. 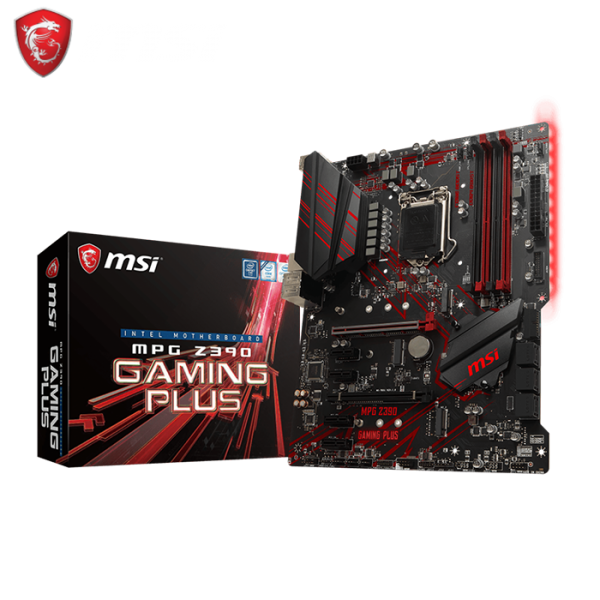 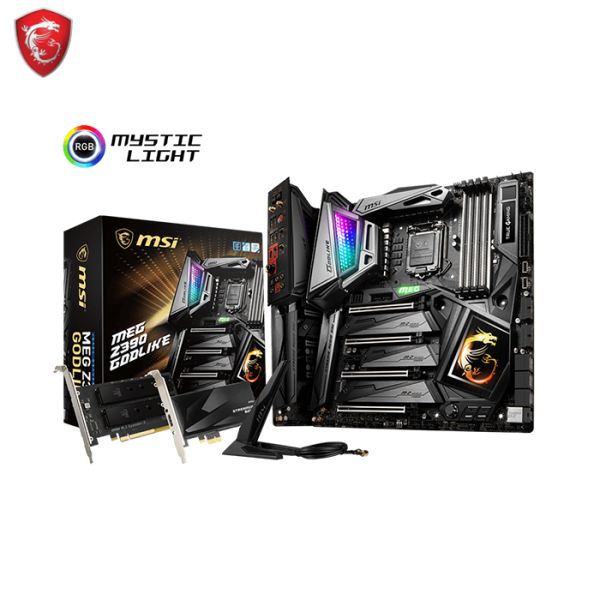 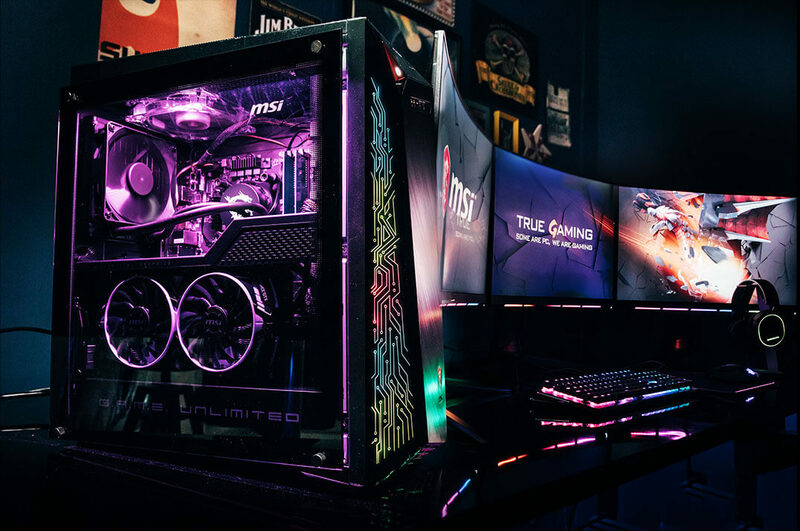 Combining with MSI DDR4 Boost technology, we provide the maximum compatibility even over clocking, so you confirm and choose any gaming rig as you want.